​Mr. 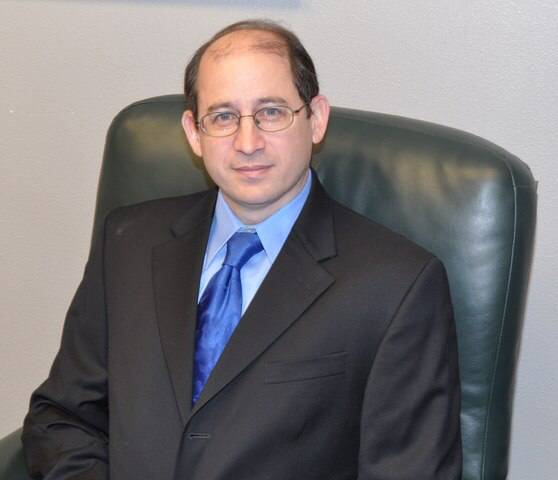 Perez began his legal practice in 1995. Since then he has represented clients in a wide range of matters. He has counseled clients in establishing businesses and resolving disputes. Clients have been advised regarding Landlord/Tenant issues, Wills and Trusts, and Personal Injury. While often matters can be resolved without the need to file a lawsuit, Mr. Perez has also taken claims through the litigation stages; including trial. Mr. Perez has successfully argued before the Nevada Supreme Court regarding a real estate agent as procuring cause of a commission. He also successfully tried a case on behalf a homeowner regarding an HOA's attempt to preclude the homeowner from leasing their home. Mr. Perez graduated from UNLV, and received his law degree from California Western School of Law. After interning at the U.S. Attorney's Office in Las Vegas, he began working at a local law firm. His wife works in the field of early childhood special education. Together they are raising their two children in Las Vegas.